We offer our valued residents the convenience of paying their rent or other charges online. Simply locate your community’s name below, click on the “Pay Now” button and you’ll be directed to our online payment portal with Union Bank. In order to be sure your payment is applied correctly and timely, please have your tenant code handy. If you need assistance, please call (559) 439-5500. 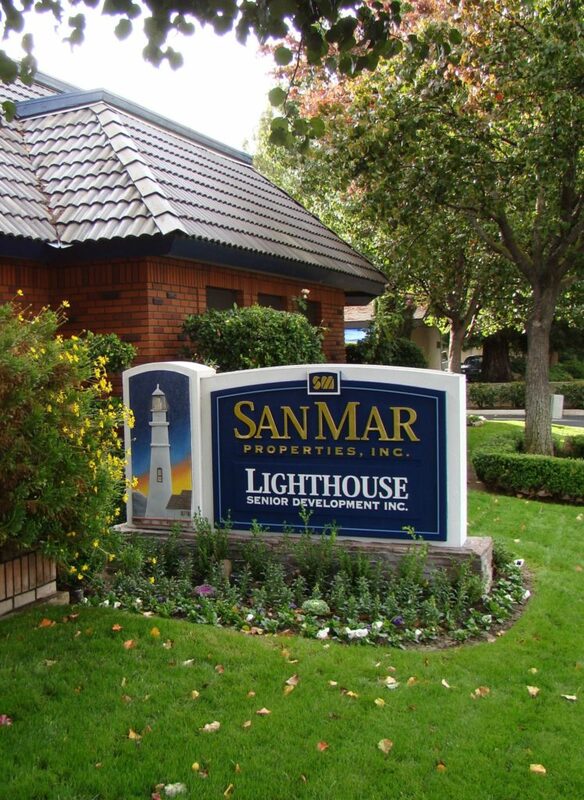 If you are a previous resident of a SAN MAR property, we invite you to pay your move-out charges here. For assistance, contact SAN MAR at (559) 439-5500 or email Imovedout@SANMARprop.com. Please select the payment button below for the property for which you would like to make a payment.